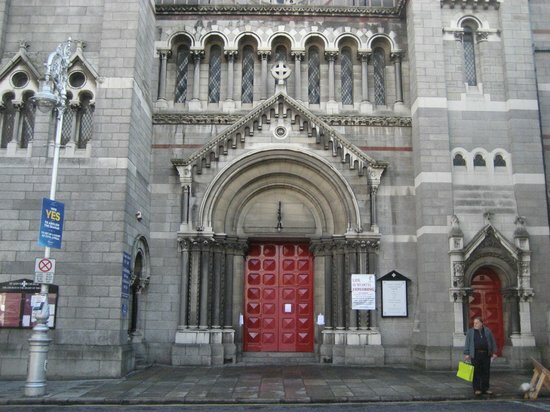 With three days to play with in Dublin, here are the iconic sights a first-timer mustn’t miss! Eating out is generally informal with no particular dress code. 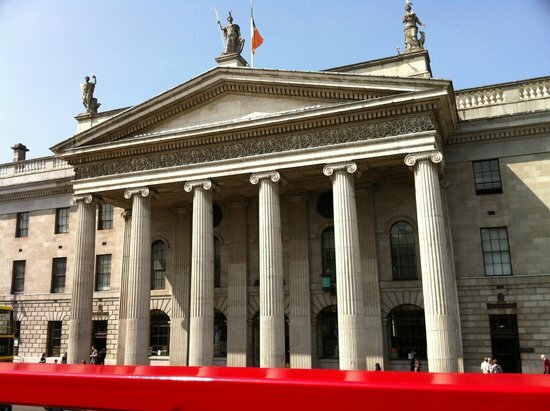 A modern tram system (LUAS), a train system (DART) and city buses serve the city centre. There is no underground system. Irish people are friendly and open, so ask questions. People are more than willing to help. Just be aware a long conversation may ensue! Tipping is appreciated in restaurants (typically 10 - 15% of your bill). This is the main street of the city. 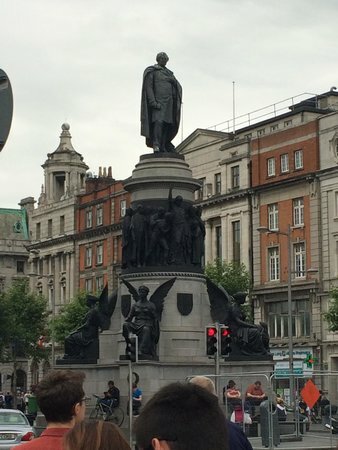 Highlights on and around O'Connell Street include: The historic General Post Office where the 1916 rebellion started, the Hugh Lane Art Gallery, the popular shopping area Henry street and the vibrant market stretch Moore Street, with colourful street traders and ethnic shops. The main drag is very busy, but the best parts are on the side streets surrounding it! Most of the city centre bus services have a stop on O'Connell Street. Uisce beatha, meaning 'water of life' is the Gaelic for whisky, spelled without the 'e.' 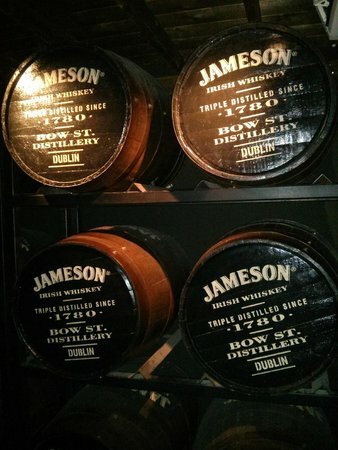 Irish whisky is triple distilled, making it smooth and very drinkable. This atmospheric building has the marvelous scent of the angel’s share (the portion of whisky which escapes into the air from the barrels). 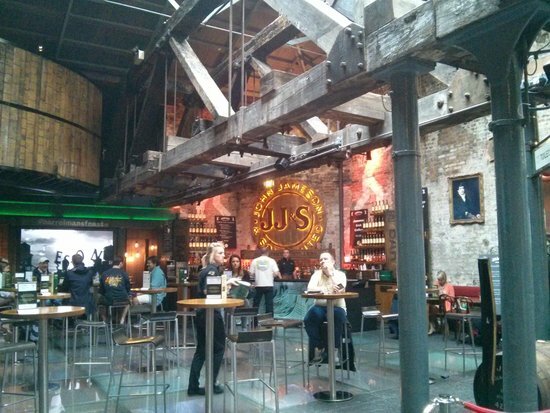 The tour here includes a description of how Irish whisky is made, plus a free drink! 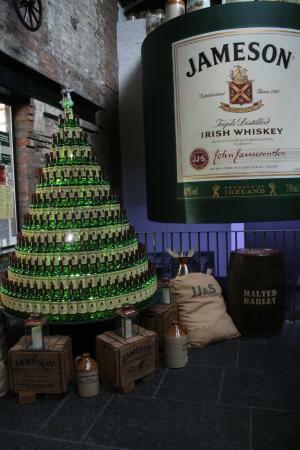 A tour is optional - there is also an onsite bar, cafe and gift store to explore. Literary aficionados shouldn’t miss Sweny’s Pharmacy just opposite the Davenport hotel. 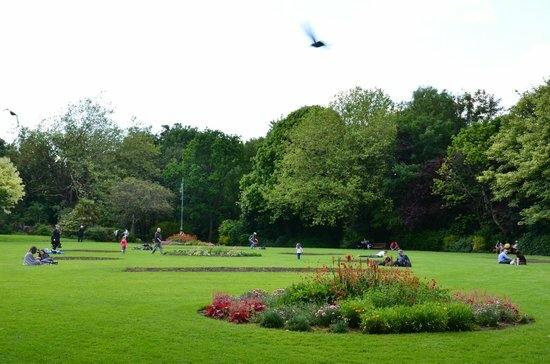 It is a Victorian treasure trove, mentioned in James Joyce’s book Ulysses, while Merrion Square itself is a Georgian masterpiece. Pop into the Natural History Museum to see the incredible collections of stuffed long-toothed animals from around the world. 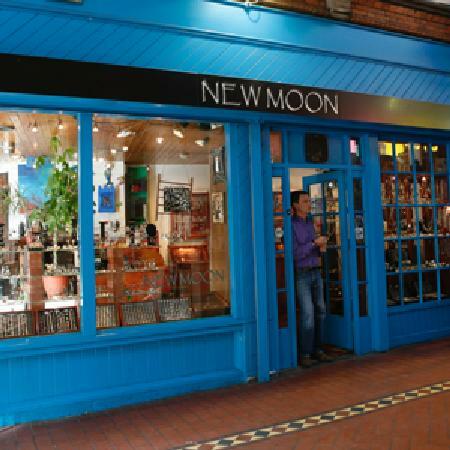 At Sweny's, you can buy your loved ones a gift of lemon soap as mentioned in Ulysses or enjoy readings from James Joyce’s books, held at lunchtime each day. 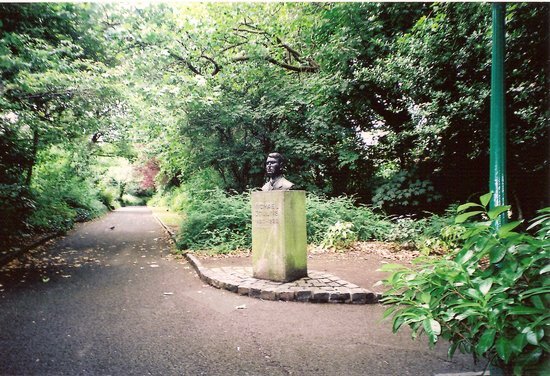 Look for the statue of Oscar Wilde in Merrion Square Park. 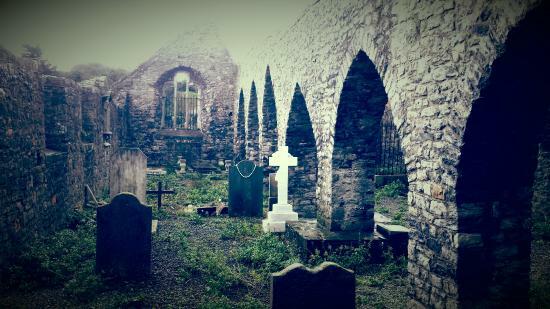 East End of Nassau St. 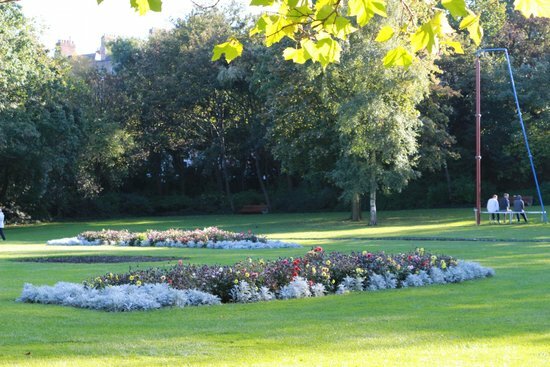 This neighbourhood is the culture, art and entertainment hub of Dublin. 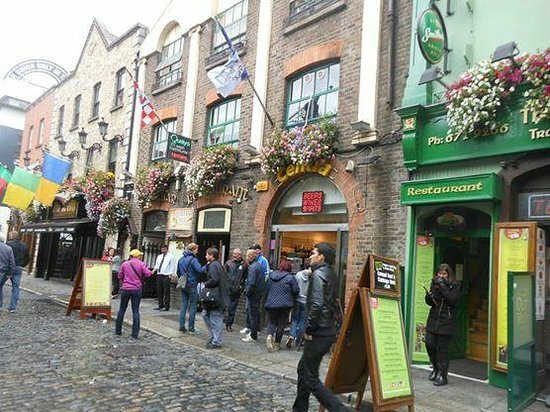 A maze of narrow streets beside the River Liffey, the place exudes a bohemian, fun and friendly atmosphere. 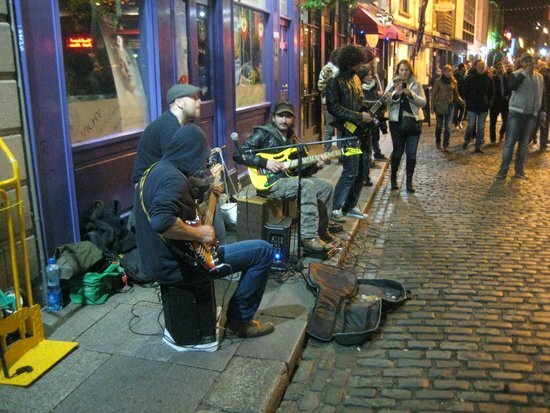 Street entertainers, pubs and restaurants mix with offbeat specialty shops to create a buzz of excitement. Later in the night this area becomes party central with pubs and nightclubs at every few steps. Ladies, avoid stilettos. The cobblestone streets don't work well for heels, especially in the rain! 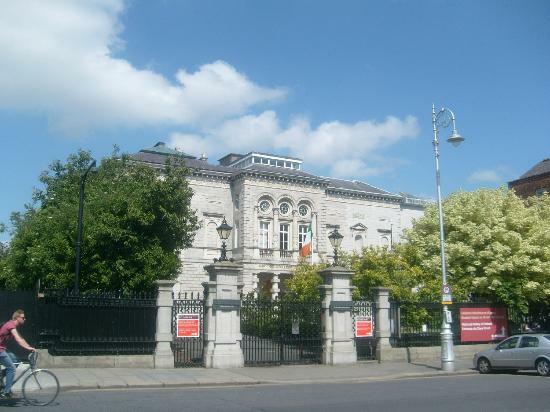 Located on Kildare Street, the National Museum of Archaeology is literally a treasure trove of artefacts from Ireland’s remote past. 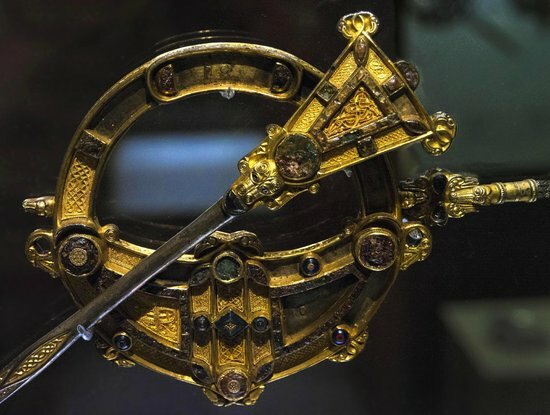 Bronze age gold jewellery sits side by side with Celtic ritual artefacts, and amazing early Christian ritual objects are displayed along with gristly early human remains found preserved in peat bogs. There is an excellent onsite gift shop and a café. 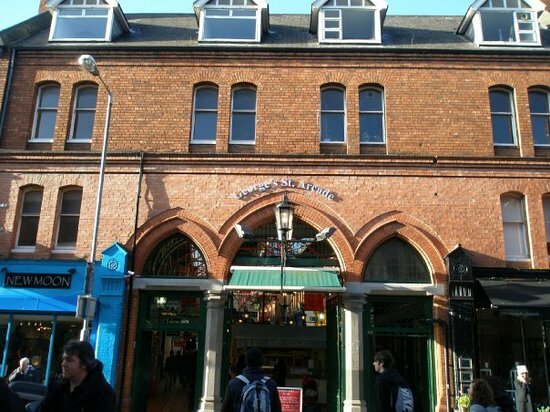 This stunning Victorian redbrick covered market has a very special mix of market stalls, shops, and specialty gifts. Handicrafts and ethnic stores rub shoulders with spice merchants, fortune tellers and old coin and vinyl record sellers. Rather than a place for serious shopping, it's a spot to check out for the interior and the ambiance. 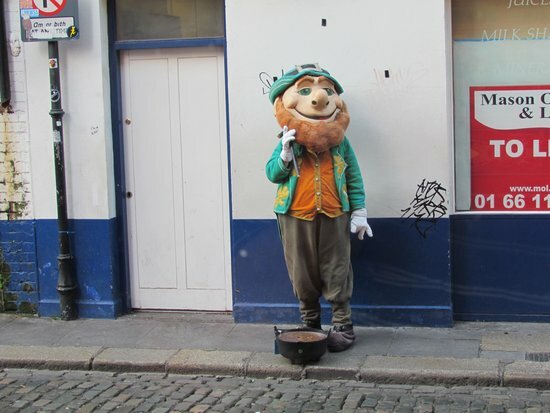 Haggling is not a highly developed art in Dublin. Prices displayed are usually the final price, so save your energy for more exploring. 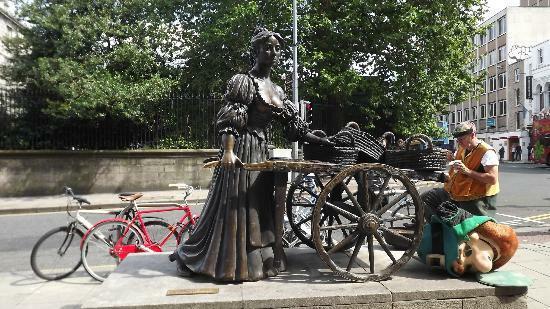 Arthur Guinness and his wife had twenty-one children. 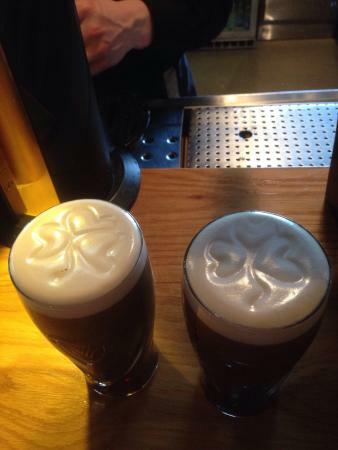 For this reason Guinness is known as liquid Viagra. Guinness also is reputedly good for your health, being high in iron. 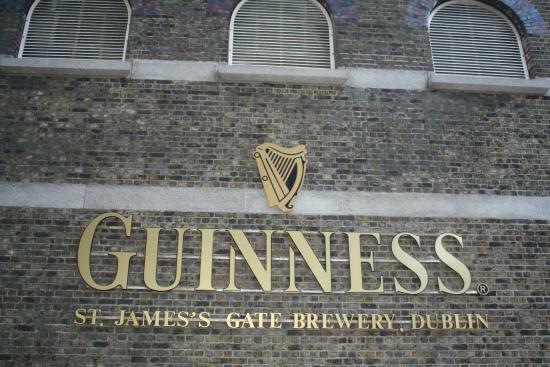 So how many more reasons do you need to visit the home of Guinness? On a stunning visit to the seven floors of Guinness history located within the working Guinness complex, learn how to pull your own pint properly (yes, it must be done right for it to taste as it should!) and enjoy the panoramic views of the city from the glass-fronted gravity bar. 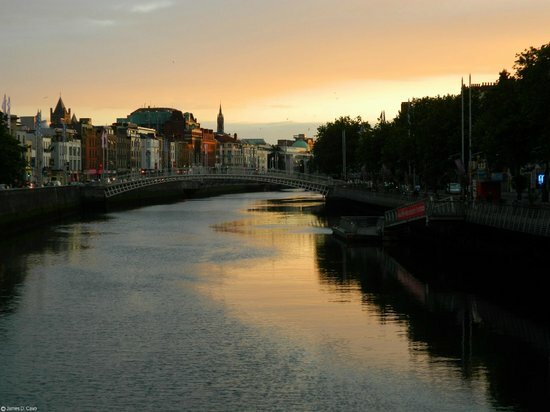 Guinness is about a 30-minute walk from the city centre. Avoid the taxi fare and save money to spend on a take home bottle of Guinness export. At 8% alcohol, it is dynamite. 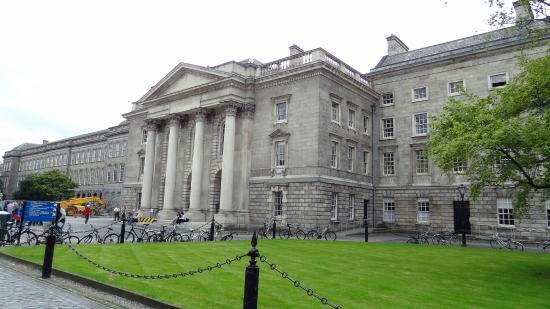 This is the first university ever built in Ireland, with an old library that houses the world-famous Book of Kells, a 9th century religious text. 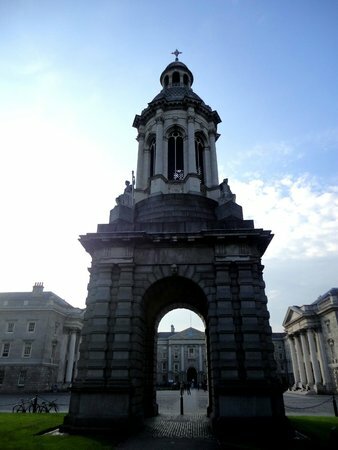 The visit to see the Book of Kells is self-guided, however guided tours of the grounds of the university are available. Many of the guides are students, so this is a good way to get the inside story in a fun and informative way. 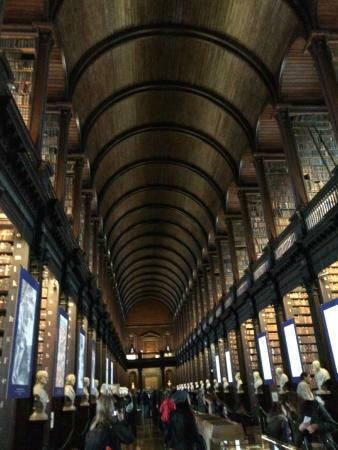 Go early to avoid the line to see the Book of Kells, especially during summertime. 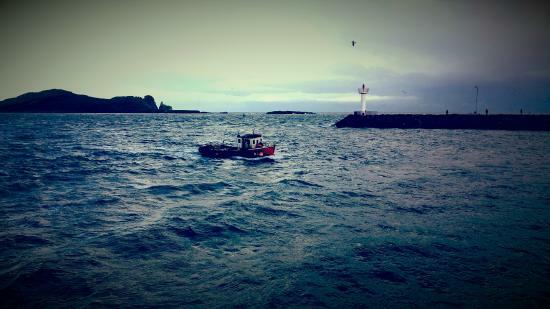 After three days in the city, it’s time to head for the seaside. 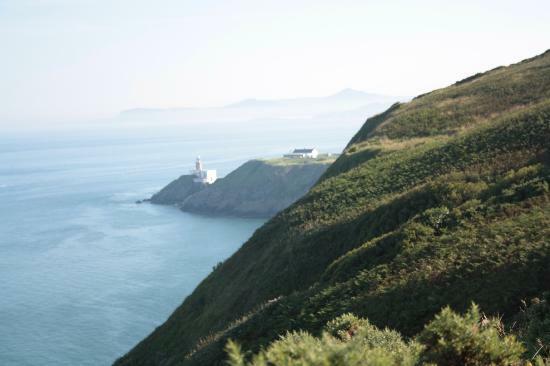 Take the DART train along the stunning Dublin coastline and travel north to the beautiful harbor village of Howth. Take a walk on the stunning cliff path and head down to one of the seafront restaurants or bars afterwards. Many specialize in local produce, and the food could not be fresher. Pick up Beshoffs fish and chips takeaway on the harbor front and try to keep the seagulls away as you sit overlooking the sea. They love fish and chips. 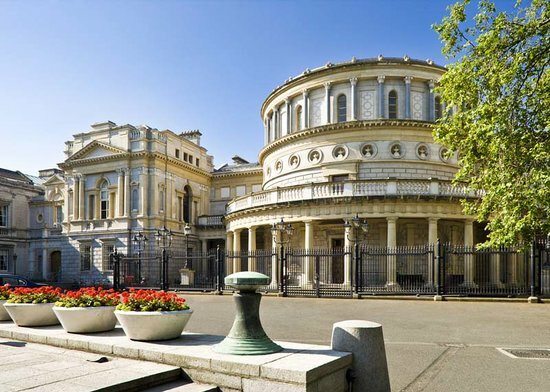 George Bernard Shaw often skipped school and said he got most of his education from visiting the National Art Gallery in Dublin. 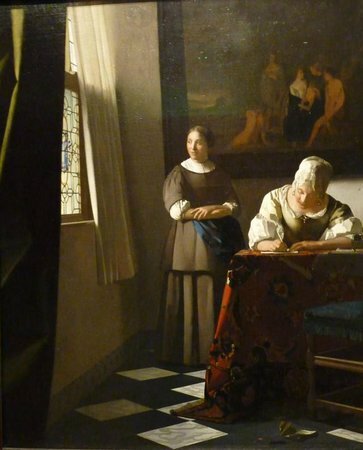 Here, there are paintings on display by Caravaggio, Gainsborough, Monet, Picasso, Rembrandt, Van Gogh and Vermeer. 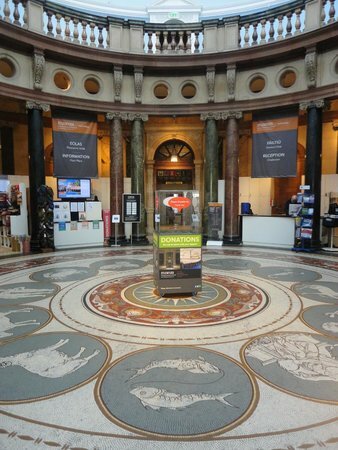 Some of the galleries are closed for renovation, so do call ahead if there is a particular painting you want to see. 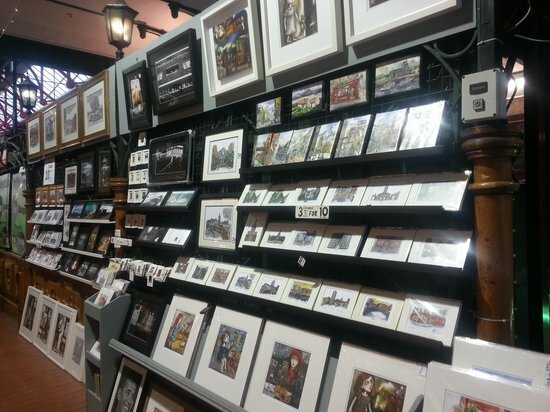 A fantastic gift store sells inexpensive art related items. There is an excellent café which is so good the locals often go there just to eat, even if they're not seeing the art on display. Want to burn a smoking great hole in your credit card? 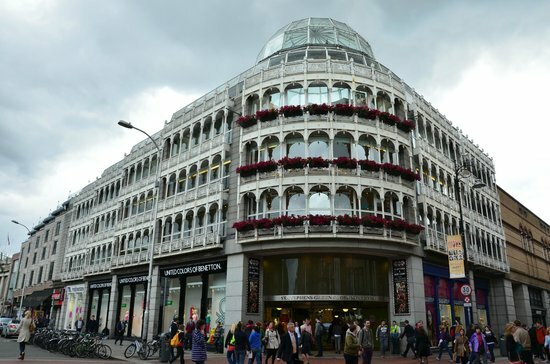 This is the premier shopping area in Dublin, with a maze of narrow streets leading to atmospheric pubs, eclectic shops and cozy cafes and restaurants. 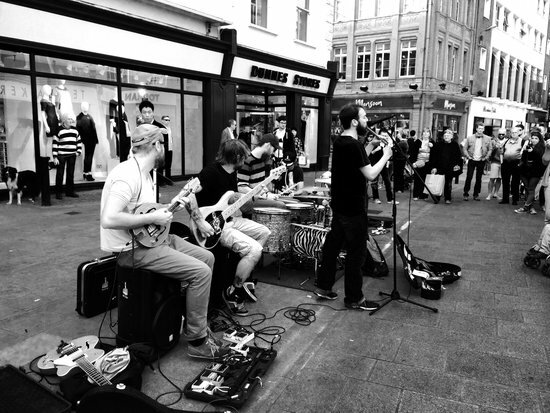 Grafton Street is pedestrian and fun to explore. The street entertainers range from excellent to worse than useless, and sometimes gather a crowd that literally blocks the street. 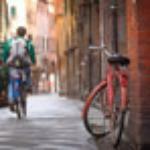 This street has perhaps become the premier street in Dublin for dining experiences. Start by viewing the incredible range of whisky at the Celtic Whisky shop. 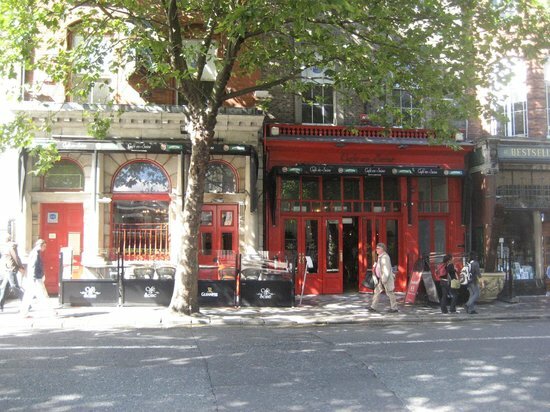 Then work your way past the Lord Mayor’s mansion and sample the fine offerings of the many restaurants on this street. From knock-your-socks-off coffee to high end dining and everything in between, this is an ideal street in which to tickle your taste buds. 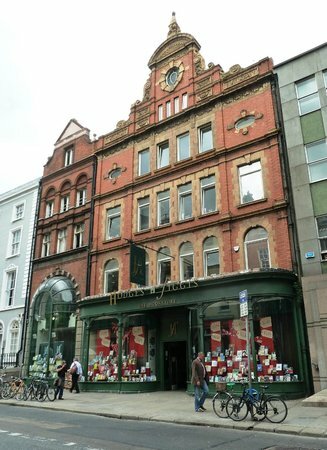 Don't miss Hodges Figgis bookstore, probably the best bookstore in Dublin.